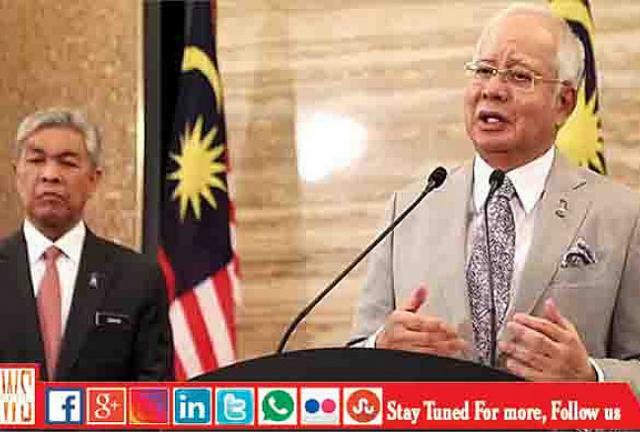 The Malaysian Prime Minister, Najib Razak, who was certain to win the upcoming elections, not long ago, faces a reversal of fortunes amid waning public support in the wake of the huge 1MDB scandal involving state fund. The country’s former leader Dr Mahathir Mohamad has emerged as a strong force, capitalizing on the government’s tainted image which has driven even the traditional voters of the ruling coalition away from it, notes The Guardian. A survey released by pollster Merdeka Center showed the opposition closing in the vote gap but falling short of landing a majority in the parliament, writes CNBC.